Looking for an inspired look for your next social function? 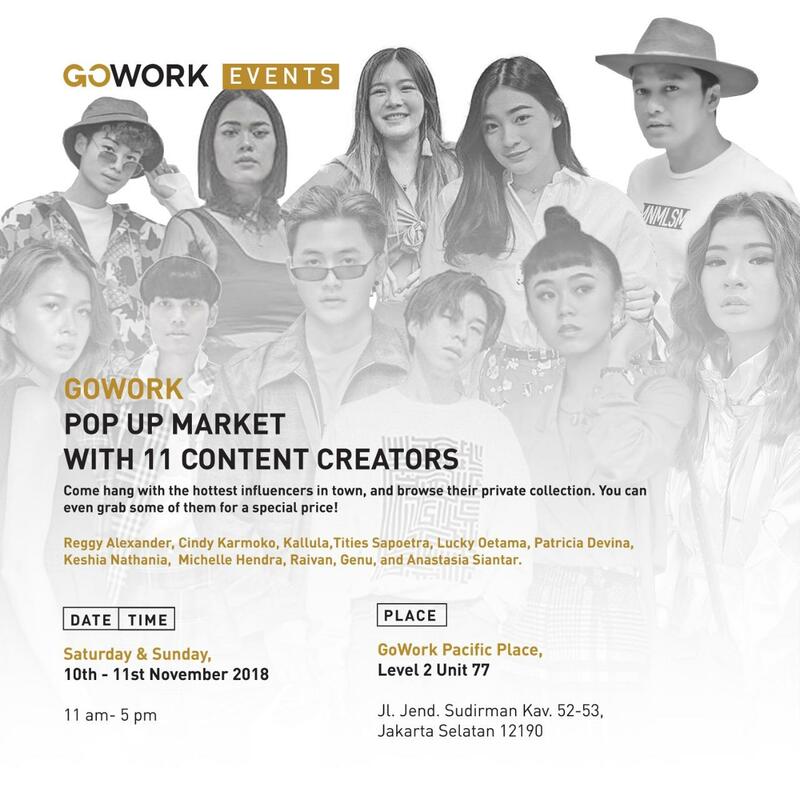 GoWork is inviting you to hang with some of the hottest influencers in town to get an insight for your style! Browse their private collection to see how they pick their outfit, and match them to some of your own, grabbing them in a special promotion.